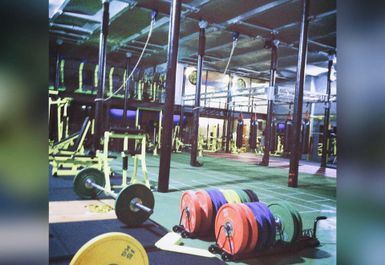 And get unlimited access to this gym and 984 others. 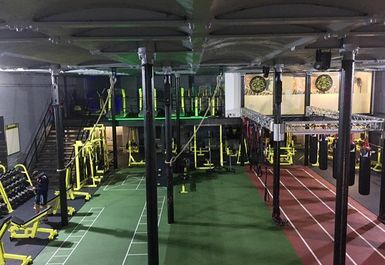 Are you looking to get fit in Wigan? 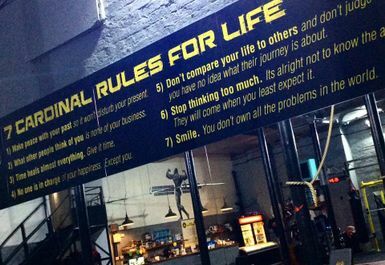 Elite Fitness Factory may be what you're looking for. 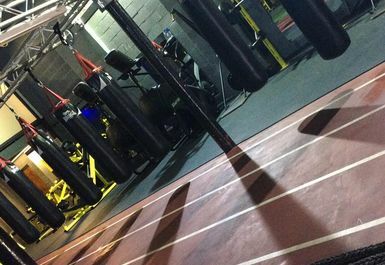 The gym is fantastically equipped to ensure you're not waiting a long time for a machine. 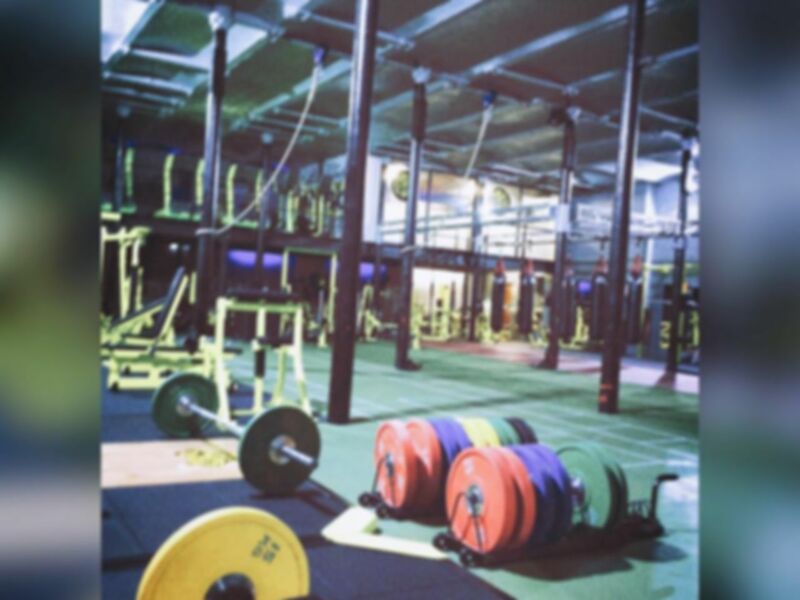 The gym is equipped with a massive number of free weights including squat racks, dead lift panels and much more. Their is also a number of cardio machines including a spin studio and a massive number of resistance machines. 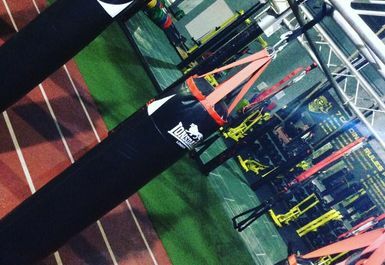 There is also a mat area, a massive number of punch bags and onsite parking. 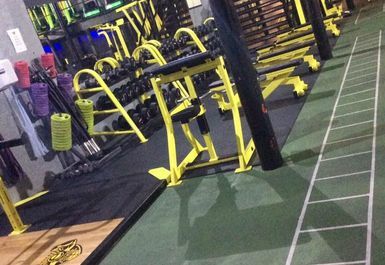 The gym is in a great location just a short distance from Wigan North Western Station.